/ Any info on this BMW wheel ? 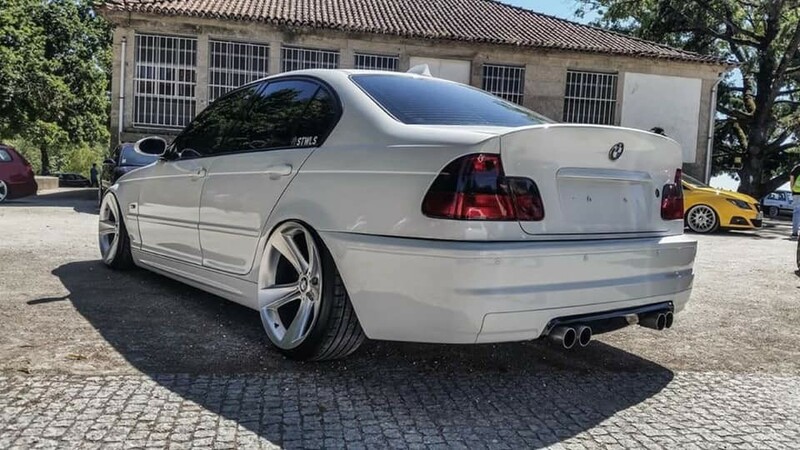 Any idea what style BMW wheel is this ? Any other info on this wheel like Width , ET, ? ///M POWER - Yes, money can't buy happiness, But it's more comfortably to cry in a BMW than to cry on a bicycle. 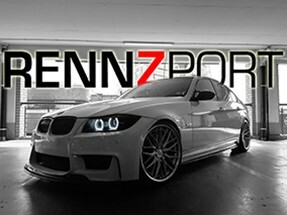 Was used in a 1 series, 5 series and X5. 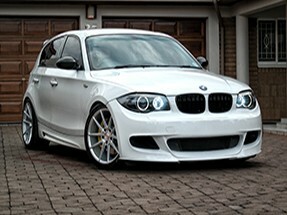 Check Bmwstylewheels.com. RE: Any info on this BMW wheel ? I assume that it's not a common wheel, just dig the concave of these rears. This are style 128s only available in 21" and I think they were exclusive the the E65 7er. Beautiful concave OE wheel, that and the style 95. 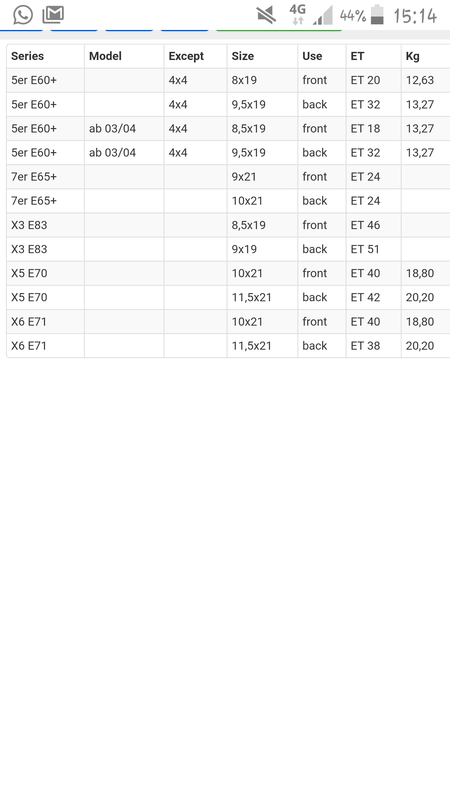 (12-02-2019 03:27 PM)Steph745 Wrote: This are style 128s only available in 21" and I think they were exclusive the the E65 7er. Beautiful concave OE wheel, that and the style 95. I currently have Style 95 wheels fitted to my e46 ///M. But they seem rare here is SA.